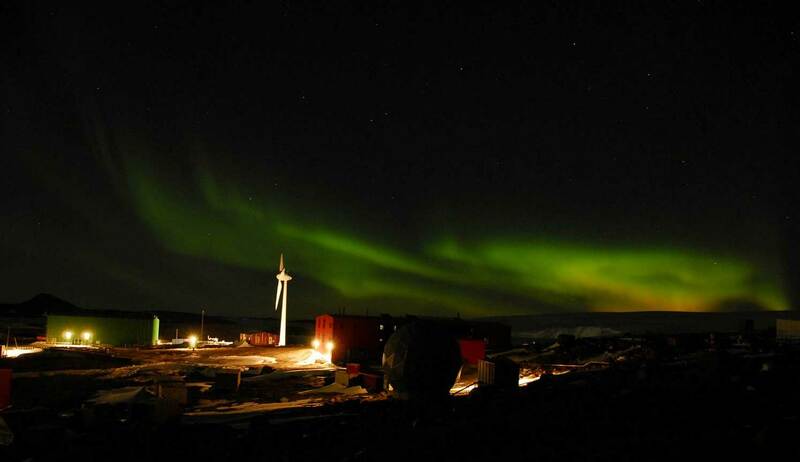 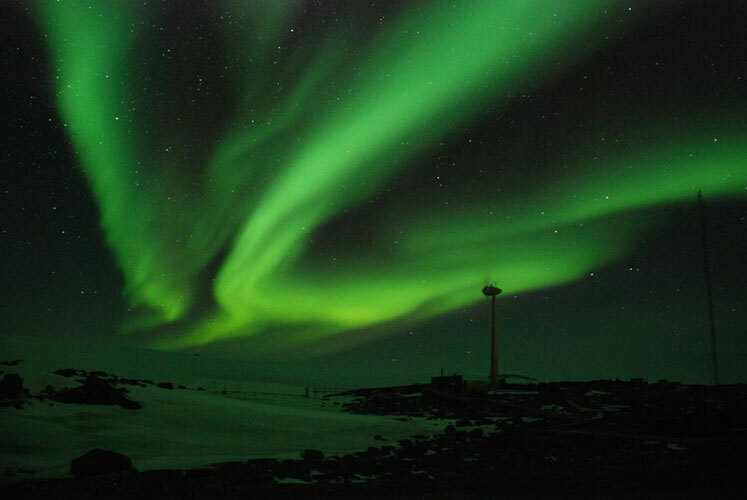 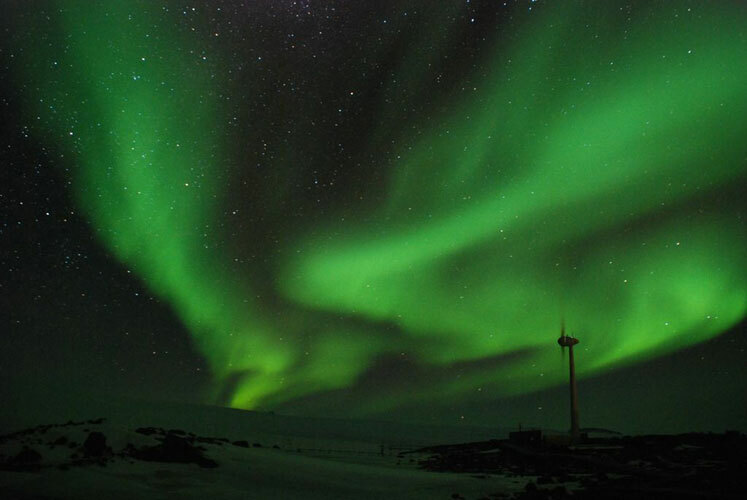 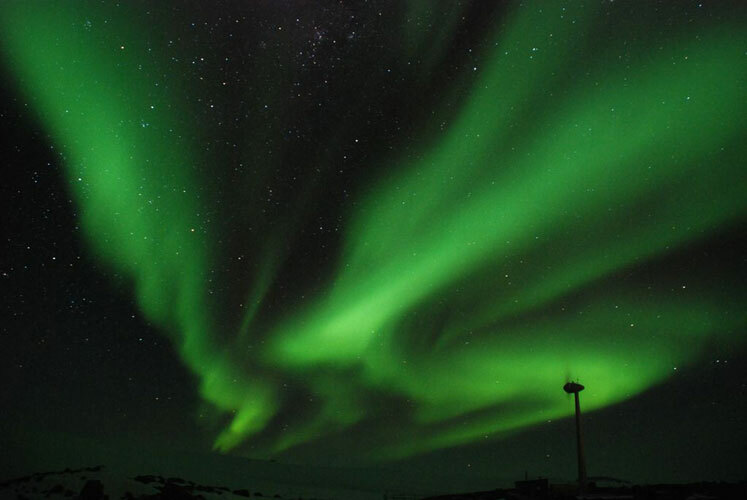 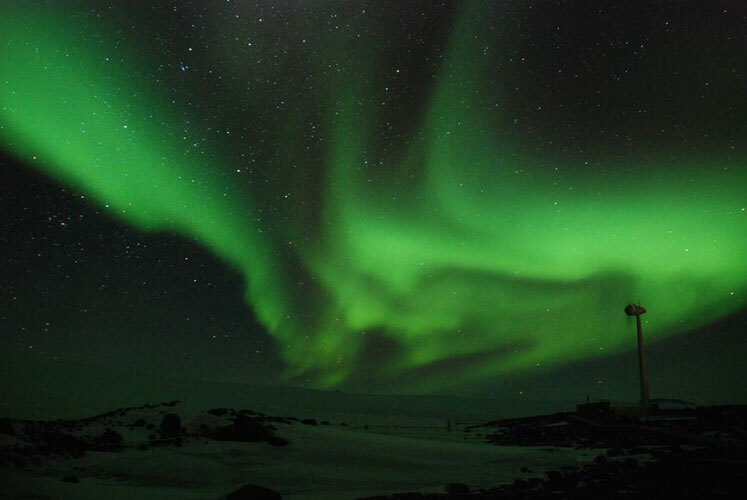 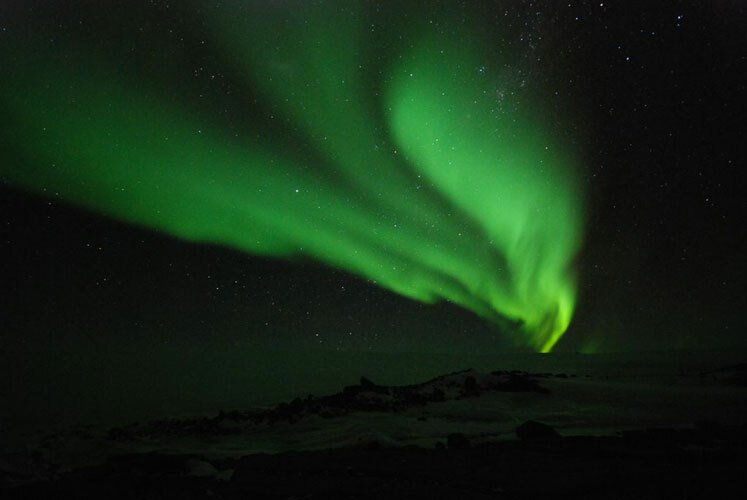 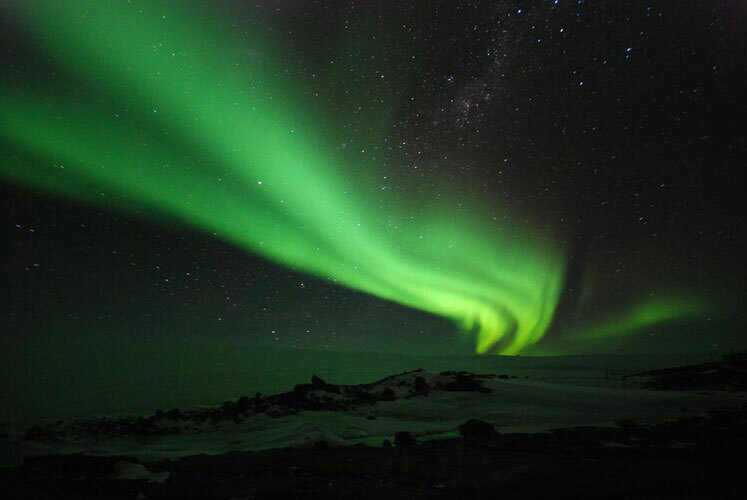 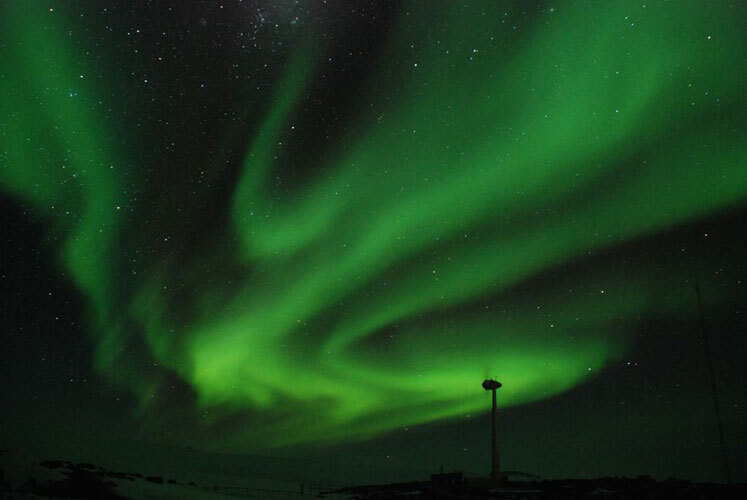 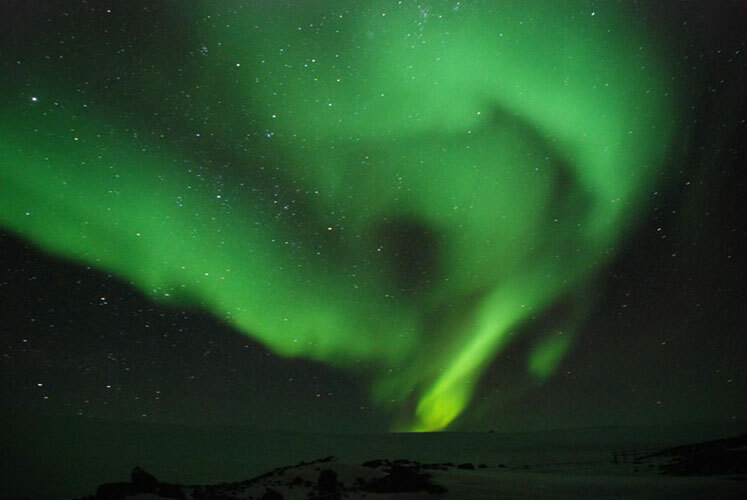 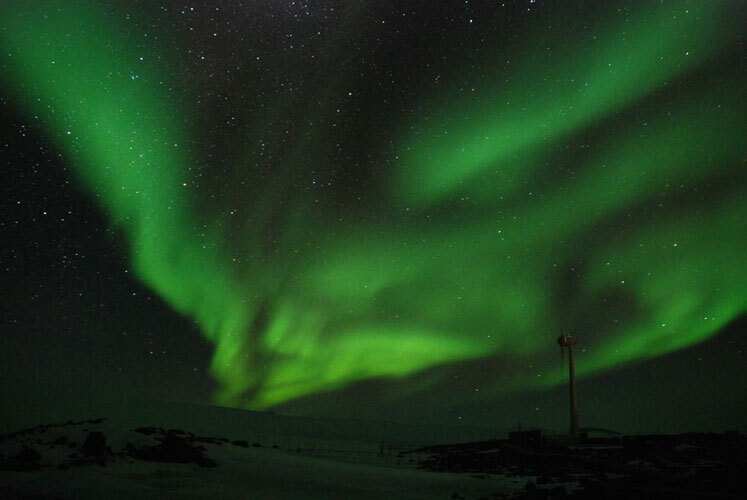 to Antarctica to take care and maintain the Mawson Station as an Electrician. 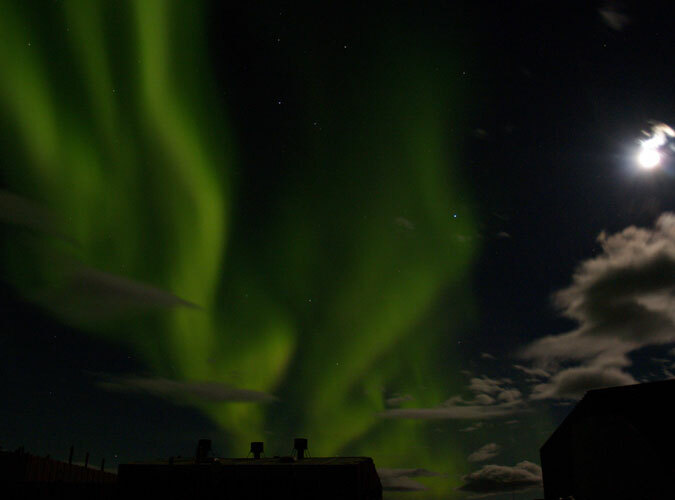 put it up below unedited. 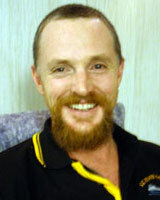 Contact Chris: chris.brown283@gmail.com Click here to Post a Comment.